Getting a base level of insurance would only cover the very basic medical needs of a person that are deemed necessary by the Dutch government. Although dental care is part of one's basic need, your ‘ziekenfond' will only fully cover dental surgery and dentistry fees for your children 21 years old and below. In all other cases, you need to get a private health insurance in the Netherlands that would cover your visits to the dentist. This supplementary insurance would help you get up to 75% of the costs back. It is strongly recommended that even prior to relocation, expats should obtain international health insurance to cover medical and dental needs. 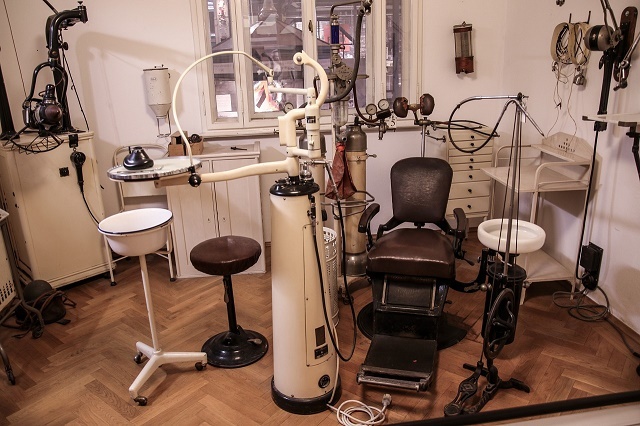 Dental Care in the Netherlands is very efficient and is very much controlled by the government. Dental clinics are normally privately owned, but the government determines the fees for dental services so you can be assured that a visit to the dentist won't cost you a fortune. Finding a dental clinic is not a big task since there are more than a handful of clinics in the Netherlands, especially in the big cities where they don't only provide basic dental services but a number of special services including surgery.